Any business availing of Office cleaning in Dublin and throughout Ireland will know that the service provided is much more important than ensuring desks, floors and work spaces are clean and tidy. 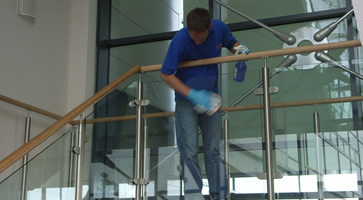 A clean and well maintained office or business premises projects a positive image of your organisation to both employees and visitors to your premises and could be integral to the success or failure of your company. At OfficeClean.ie we take great pride in the relationships that we have built up with our business clients over the years. 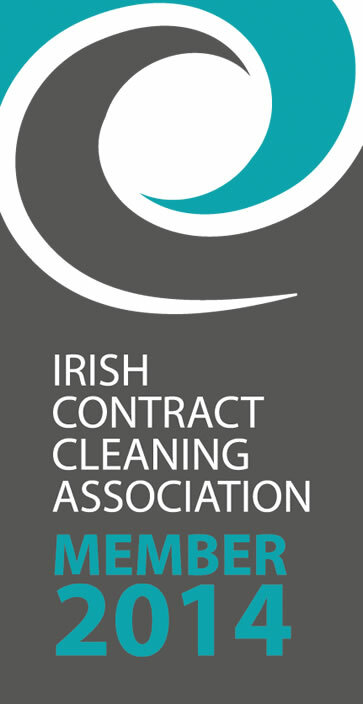 Our large network of office cleaners throughout Ireland means we can provide an unrivalled office cleaning service to clients in Dublin, Cork, Limerick, Galway and all other major towns in Ireland. The way in which your offices are presented speaks volumes about your company’s commitment to projecting an image of professionalism at all times. OfficeClean.ie can advise you on the most practical way to bring your office environment up to code, or improve the existing measures that you have put in place. Companies cannot overlook the fact that ultimate responsibility for their employee’s safety while they are on their business premises rests with them. You need to ensure that your office environment is a safe and secure place for your staff to work. By using OfficeCelan.ie you can ensure that your staff are working in the best possible environment, and that your organisation can function at its optimal level of performance.